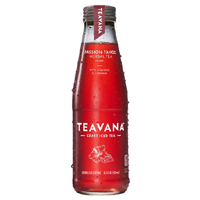 You can get a free pack of Teavana Ice Tea. 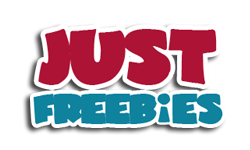 Follow our link, click Apply button and signup to receive this pack. Click GET FREEBIE button to visit Ripple Street website now and enter for a chance to receive this pack.